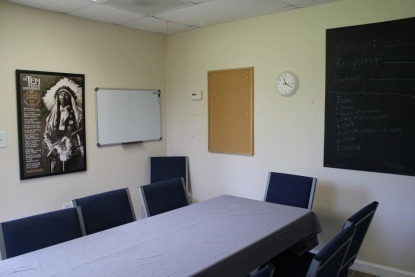 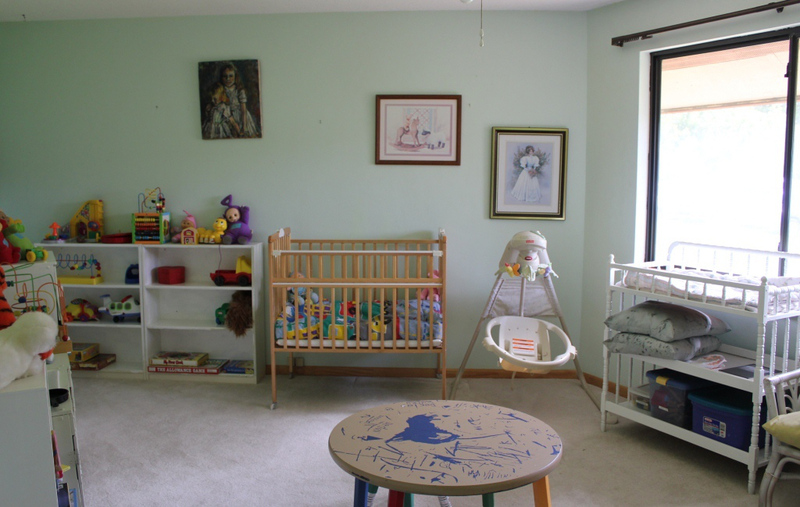 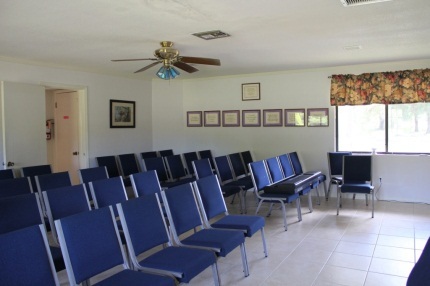 We rent rooms and ground use opportunities to outside groups on a space available basis. 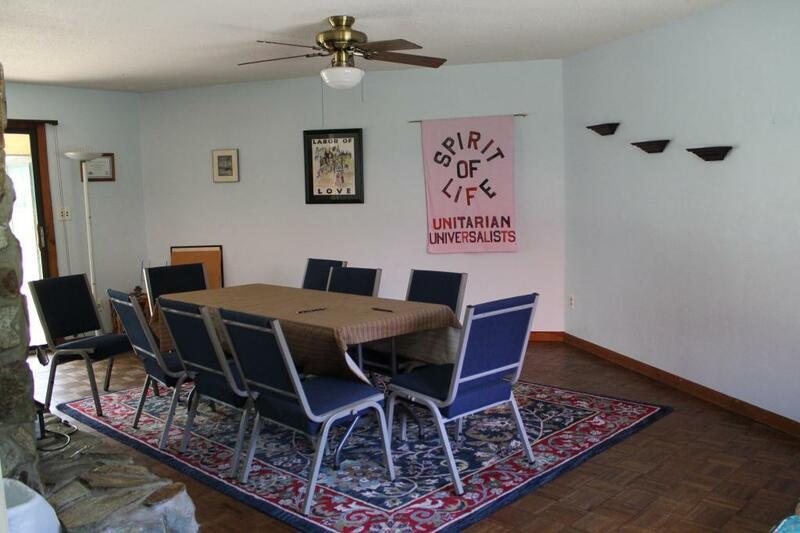 Fees vary by usage needs. 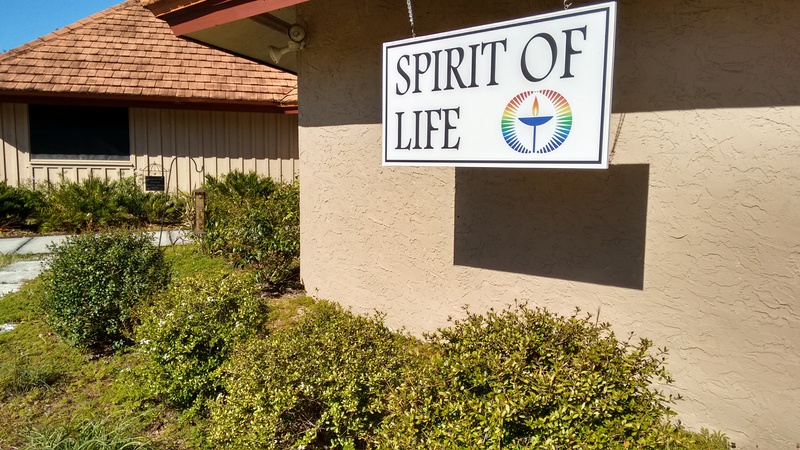 Please complete our Facilities Rental Request form or call us at 813-792-1622 or email us at spiritoflifeuu@gmail.com to schedule a visit or reserve a rental date. 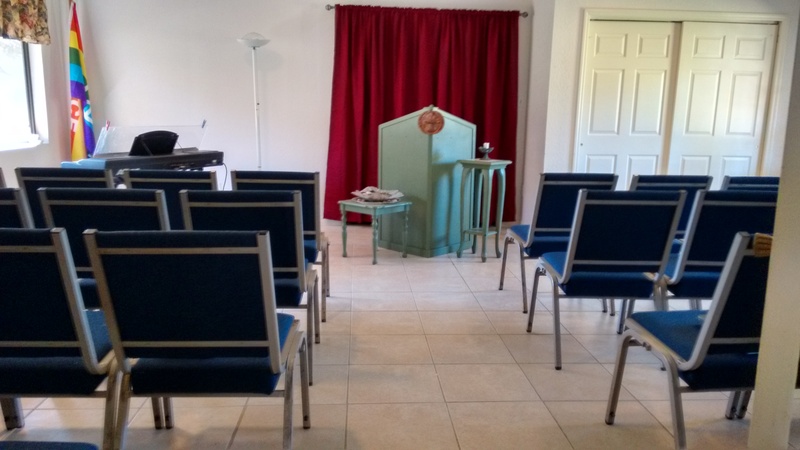 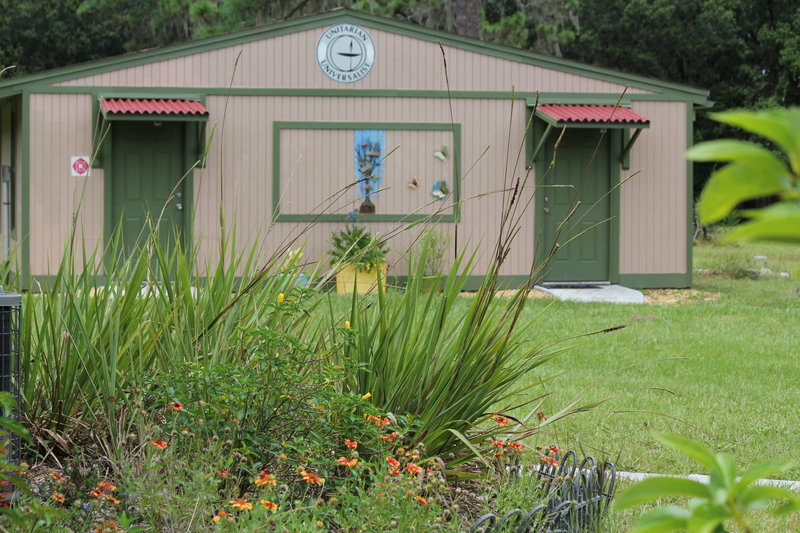 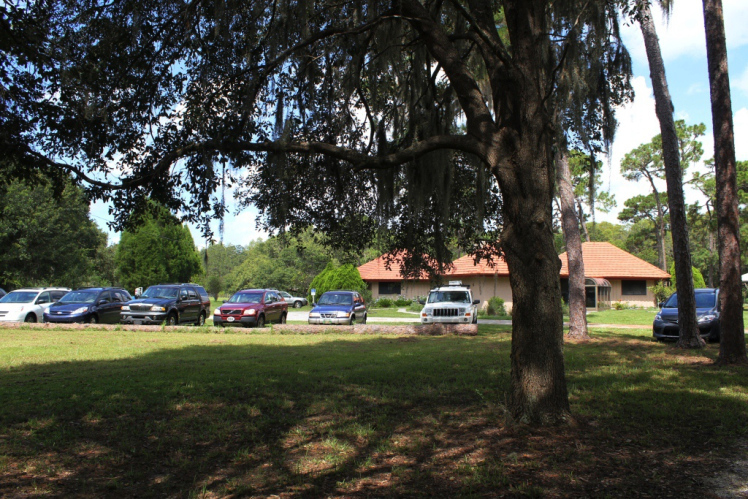 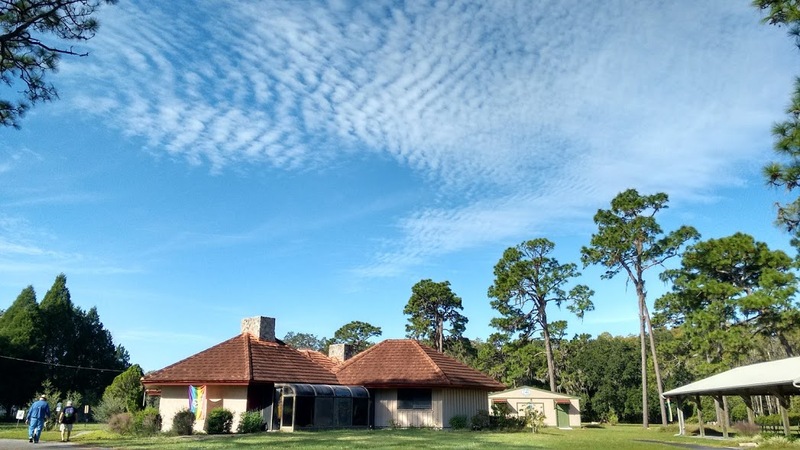 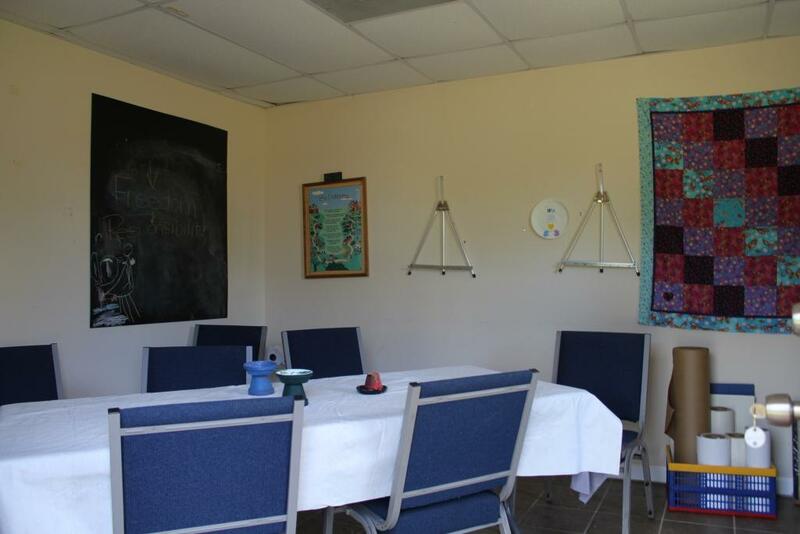 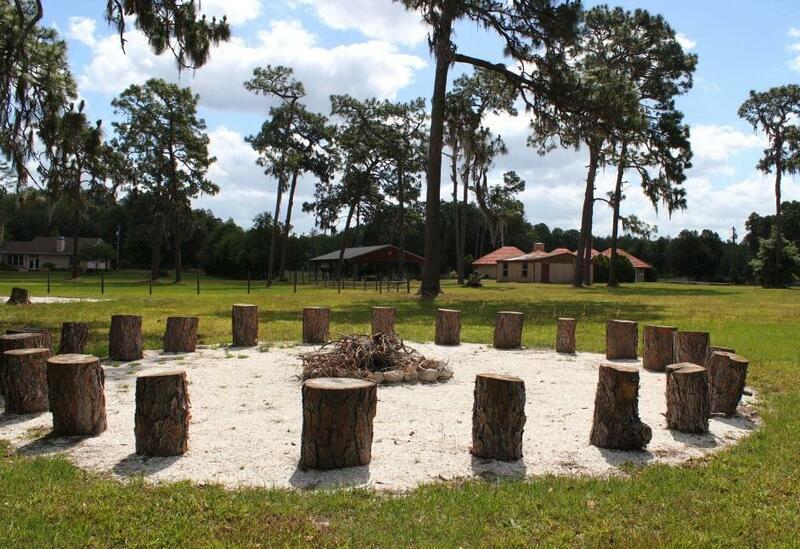 Spirit of Life Unitarian Universalists is located midway between Tarpon Springs and Lutz, in the heart of Odessa, Florida. 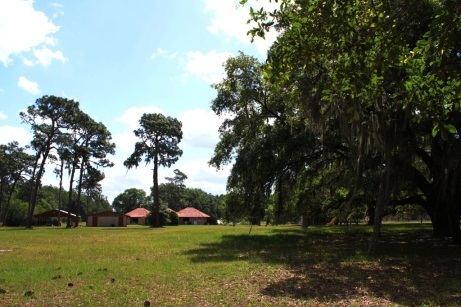 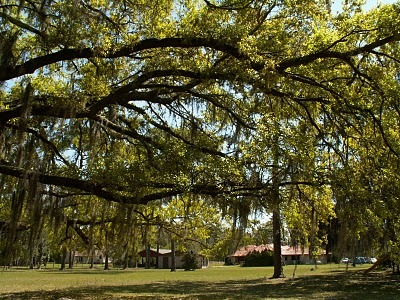 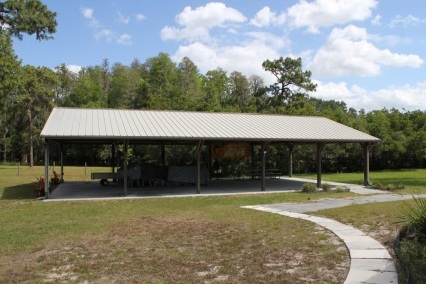 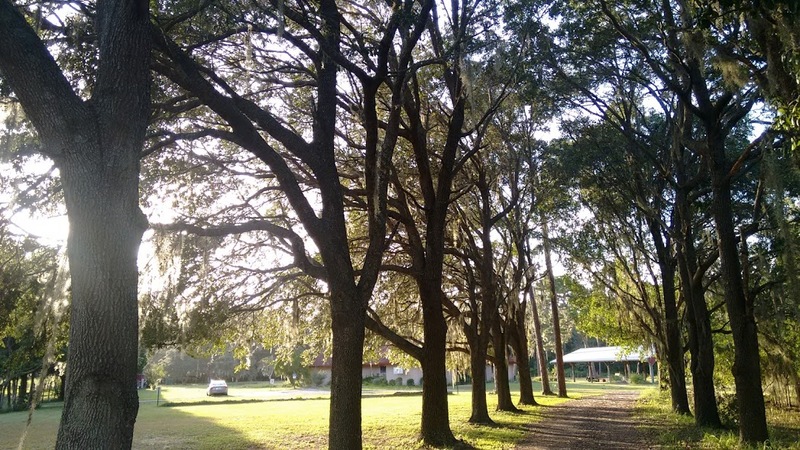 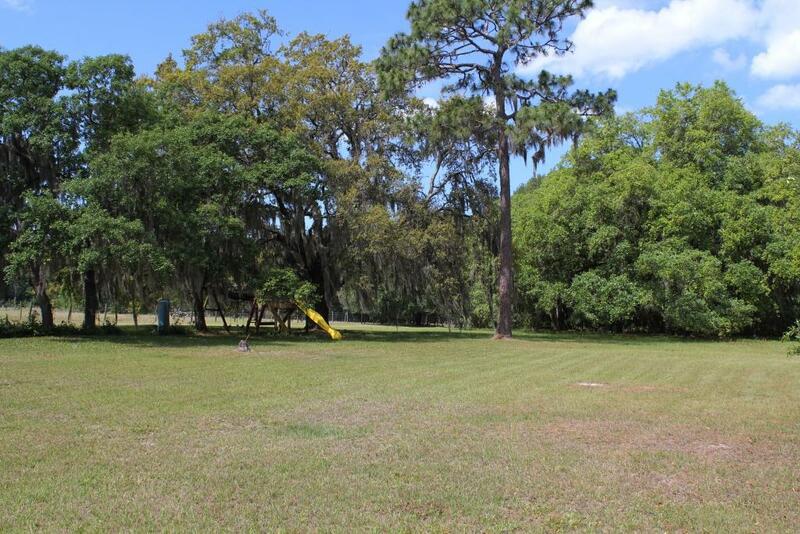 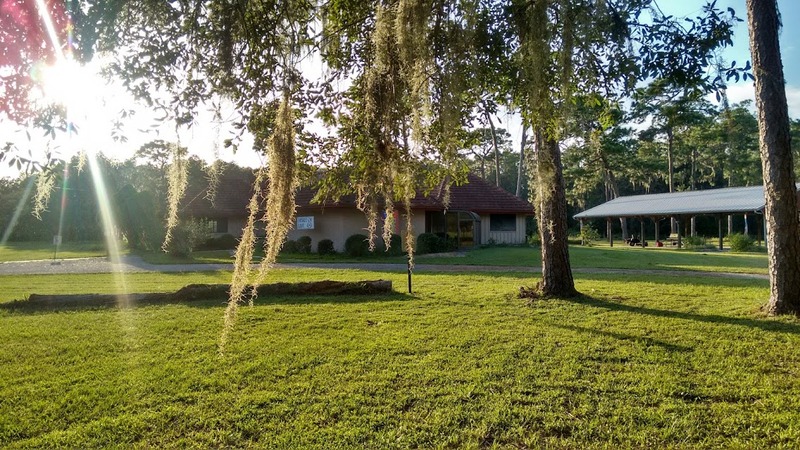 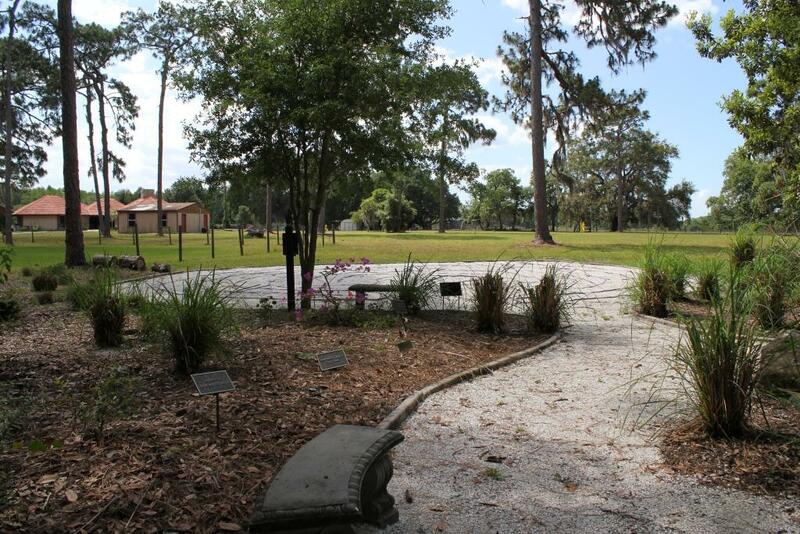 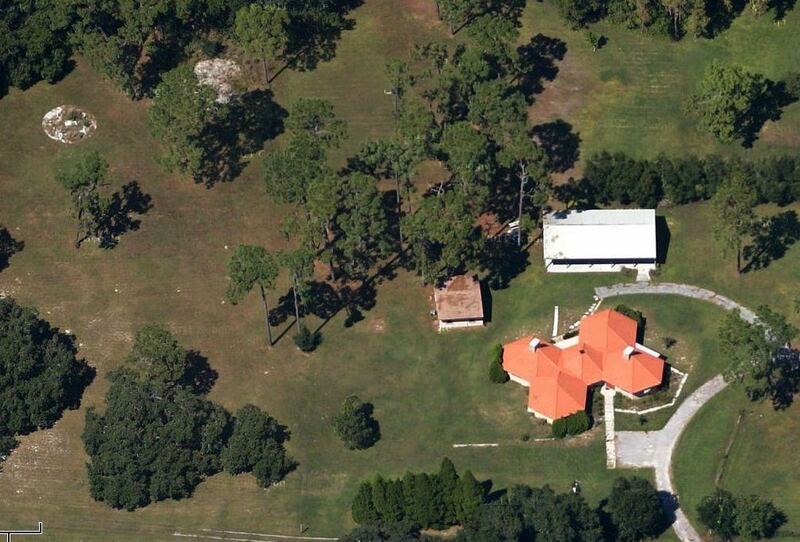 Convenient to CR 54, the Suncoast Expressway, Gunn Highway and East Lake Road, the church is minutes from Brooker Creek Preserve and Brooker Creek Headwaters Preserve.